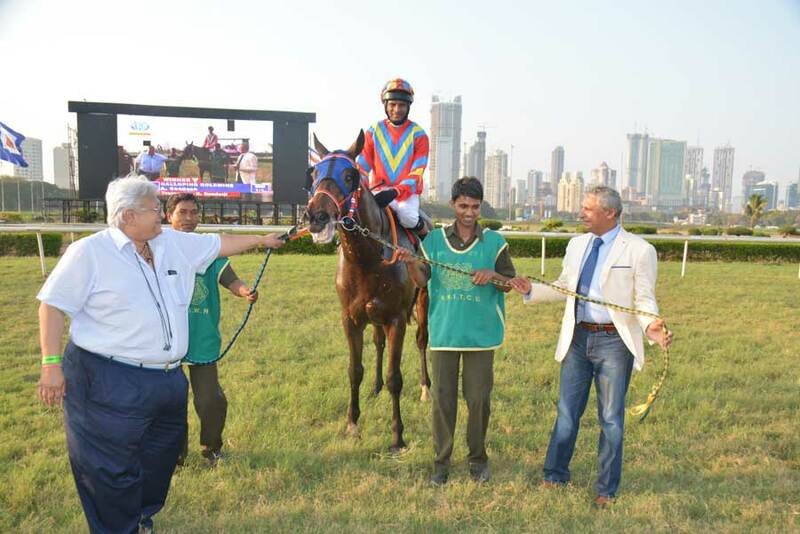 The Champion Super Miler of the country Serjeant At Arms had an easy outing while picking up the Gr 2 Maharajah Sir Harisinghji Trophy, a terms race for four-year-olds and over, the feature event of Sunday`s Mumbai races. Serjeant At Arms who looks invincible over a mile-long trip was left to take on a jaded lot of horses and Trevor Patel had an armchair ride to victory on the Sulaiman Attaollahi trainee. Caprisca tried to put up a fight but found the favourite too speedy for comfort. The moment the Bangalore challenger entered the fray, the race ceased to be a contest. Trevor Patel had Serjeant At Arms held in about the fourth position as B Fifty Two made the running. Sandesh on Caprisca got busy on turning for home and held the lead briefly before Serjeant At Arms cruised past him. Trevor rode hands and heels and Serjeant At Arms spared two lengths at the finish to Caprisca who was inclined to fight but was unable to change gears. B Fifty Two staved off Turning Point to get the third position. 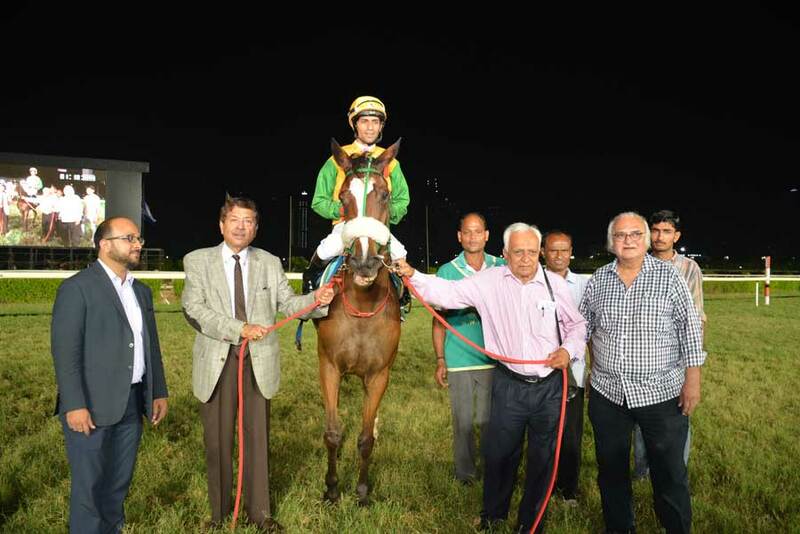 Jockey Sandesh who had consolidated his hold on the jockeys` championship rode with great vigour to ensure a short head win for El Comandante in the 1200 metres Behram N Engineer Trophy, a race for horses rated 40 to 66. Both Kilkarry Bridge and El Comandante had supporters in almost equal measure. Apprentice jockey Peter had Kilkarry Bridge call the shots in front and had a useful lead going into the final furlong. However, the favourite`s hopes were put paid by El Comandante who finished with a rush to get the nod in the final stride of the race. Epiphany managed to stave off Pablo to save place money. 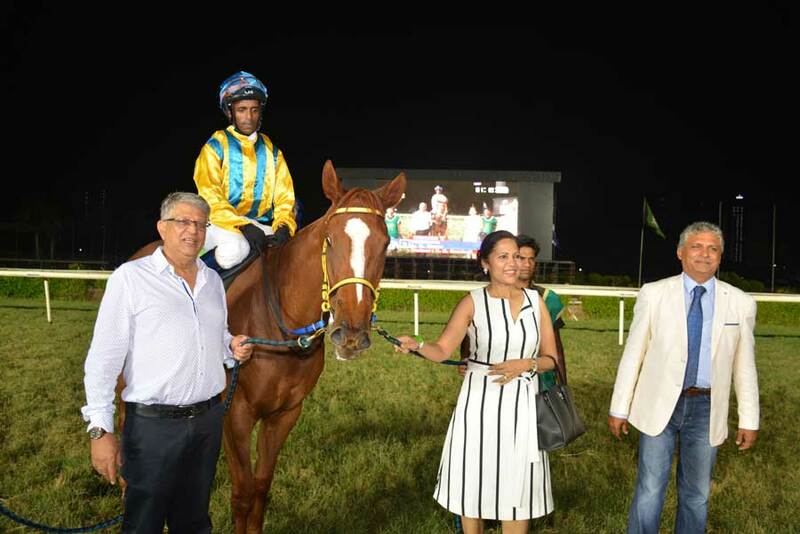 Shiraz Sunderji trained Fanfare recorded the third win of the season in the hands of jockey Sandesh beating the challenge of Benevolence with ease in the 2000 meters M D Petit Plate, a race for horses rated 20 to 46. Kennedy and Retained Asset showed the way with Fanfare settled in the third position while Benevolence who was little slow off, in the rear. Sandesh drove out Fanfare to grab the lead in the final furlong and despite going slightly wide, had no problem in winning by a comfortable margin over Benevolence. Brazos was third. Shiraz Sunderji trained Galloping Goldmine had the benefit of a good forward run and this was the reason why the progeny of Arazan was backed with conviction to win the 1400 meters Diego Rivera Plate, a race for maiden three-year-olds. 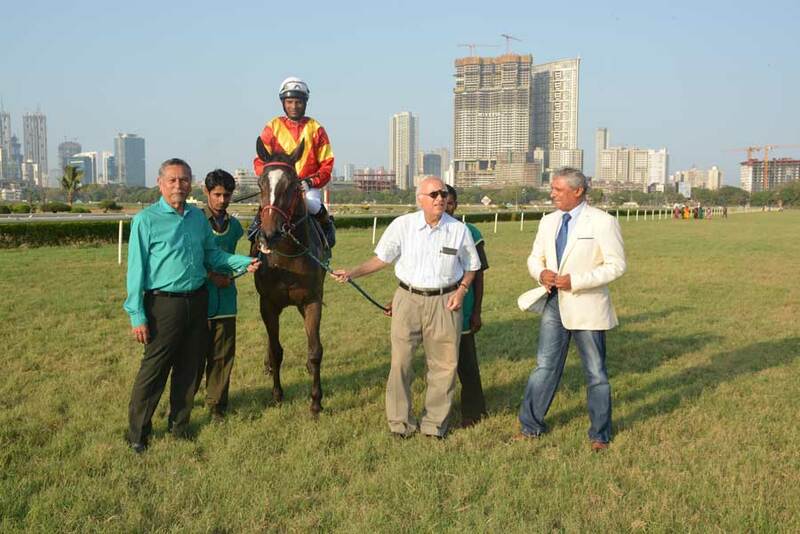 Pesi Shroff trained debutant Wizard of Stocks was also well fancied to make a winning debut. In the event, Galloping Goldmine which shot ahead with a furlong left in the race managed to retain the lead till the winning post. Wizard of Stocks finished on powerfully but fell short in the end. Istanbul was third more than eight lengths behind the runner-up. Wizard of Stocks should make amends next time out. 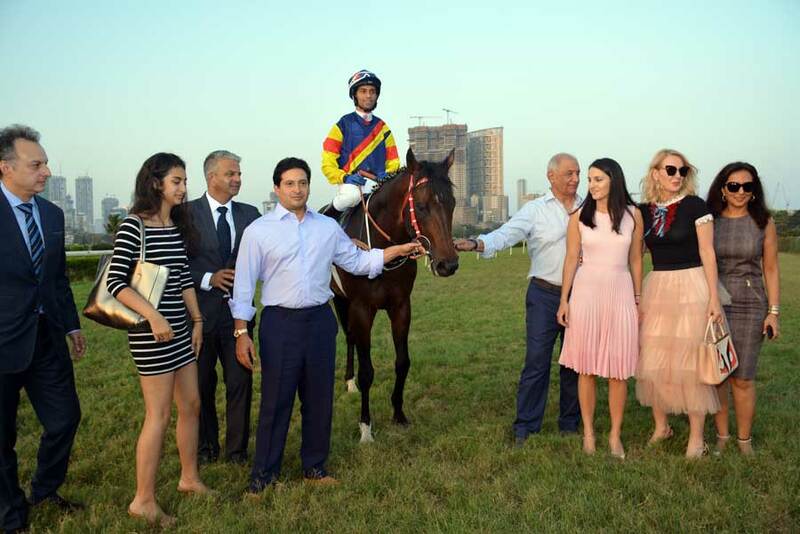 Sunderji had the third winner of the day through Tenerife who proved too good for the field in the 1200 metres Kazakh Plate, a race for horses rated 20 to 46. Apprentice jockey Peter took Tenerife on a start to finish mission and the favourite enjoyed an uncontested lead and was not troubled by any of the runners in the stretch as she checked in more than two lengths ahead of Super Mario. Fancied Ustad Pedro who lost some ground at the start, came wide into the straight and was a beaten horse well before the race came to the boil and had to be satisfied with the third position. 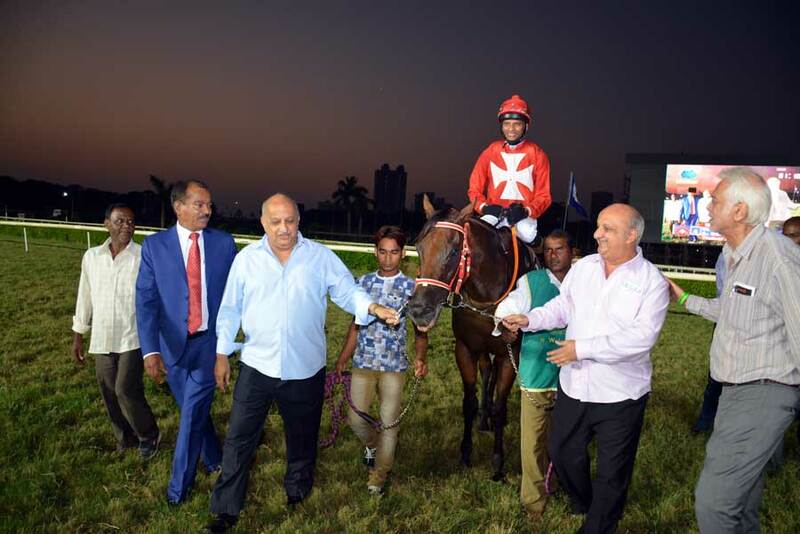 S S Shah trained She Is A Spy who had let down on a couple of occasions, finally came good in the concluding race of the day, the 1200 metes Bejan Bharucha Plate, a race for horses rated 4 to 30. She Is A Spy was ridden out powerfully by Trevor Patel to take the lead in the final 100 metres and the lesser fancied runner won with a measure of comfort. In a tight finish, Golden Horde nosed out Cracklin` Rosie and the long-time leader Democrat.